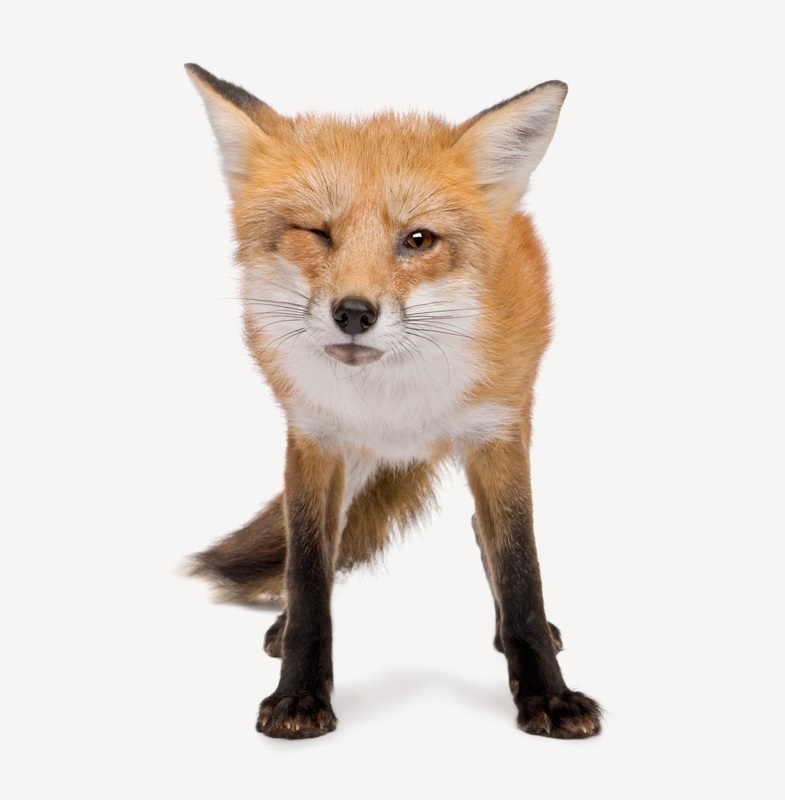 What Does the Fox Say About Call Tracking? “Ka ka ka ka kakaka kakakakka kakakakakakkkkaaa!” Who knew Norwegians were so much fun? If you haven’t seen “What Does the Fox Say?” yet, you’re missing out. You can check it out here . After watching it, you might feel entertained, enlightened and slightly curious. You’ll find yourself wondering what noise a fox actually makes. Anticipating this, we’ve gone ahead and Googled that for you. It’s a bark. …or not. Everyone’s different. But for those of you who did ask yourself this question, we have an answer! 1. Listening to your incoming calls can change the way you do business. If you’ve never personally encountered a fox, you don’t know for sure what it sounds like. Businesses encounter this problem all the time. Not with foxes usually, but with people. They don’t have a big picture of who their prospects are or what they’re looking for when they call. Using call tracking to record and listen in on your inbound calls will help you solve these quandaries. 2. Outbound calls are just as important as inbound ones. Your staff’s interaction with the people who call your business makes a huge impact on whether or not they choose to start or continue working with you. Recording outbound phone conversations allows you to catch mishandled calls before they become your competition’s new client. 3. Using call recordings to identify common support issues is a must. It never dawned on you that you didn’t know what noise a fox made until a creative Norwegian band brought this issue to your attention. Then you were aware. You didn’t know what a fox said. Now you do. Having a way to identify your customers’ common support issues in real time enables you to pick out large-scale problems and solve them quickly. We’re glad you’re as passionate about relating popular YouTube sensations back to solutions for your business as we are. Keep it up! Labels: call recordings, call tracking, incoming calls, mishandled calls, outbound calls, phone support, What Does the Fox Say? Have you ever heard an urban legend that you were convinced was true because everybody was talking about it? Your boss, your mom, your next-door neighbor and everybody on Facebook, Twitter, the Social Media Network of the Week, etc. Then one day you decide to mosey on over to snopes.com, and they blow holes in this story that everybody thought was true. Yikes. Scary how fast tall tales can spread. We’ll let Snopes handle the urban legends, but we would like to roll up our sleeves and take on some call tracking myths that have been circulating for quite some time (including “ain’t nobody got time for that” — that’s why you clicked on this blog post, isn’t it?). 1. Call tracking belongs in the age of the Zack Morris brick phone. 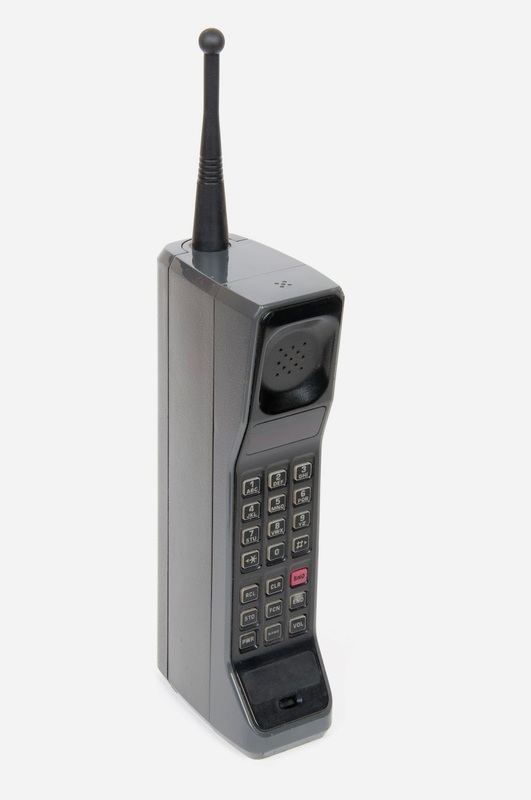 Phones used to be the size of bricks. And people used them to — gasp! — call people. I mean, let’s be honest, when dial-up Internet takes an entire lunch break to connect, wouldn’t you choose the brick phone over email? But now that Internet connection speeds have picked up, phones have shrunk and texting is a thing, phone calls aren’t as popular anymore. This means call tracking is an outdated marketing method. Right? Did you know that 60 percent of online interactions lead to a phone call? In fact, we’d say that phone calls are on the rise, since it’s easier than ever to do a quick search for a business on your smartphone and place a phone call right then and there. Which brings us to our next myth. 2. Using vanity numbers is, well, vanity if people don’t need to remember numbers. There’s really no need to memorize phone numbers anymore. After all, people have access to all the numbers they need right there on their phone (see above). So businesses shouldn’t waste resources on vanity numbers, right? Just because people don’t need to memorize phone numbers doesn't mean that vanity numbers are automatically useless. Think about it. What phone numbers do you remember without having to look at your phone? Maybe your significant other’s number, your mom’s number or a random toll-free number that stuck with you, like 855.CALLBRIGHT. Chances are, you can count the numbers you remember on one hand. And chances are, at least one of those numbers is a business’s toll-free number. Choose the right vanity number, and it will stick with people without them having to search for it. Think of it as another opportunity for branding! 3. Ain’t nobody got time for that. Time. What is that, again? Everybody needs it, but nobody has it. So call tracking services just aren't worth it if you don’t have time to go through all your phone calls to figure out which ads are bringing in the big bucks. Right? Whenever the software picks up on these phrases, it’ll notify you. 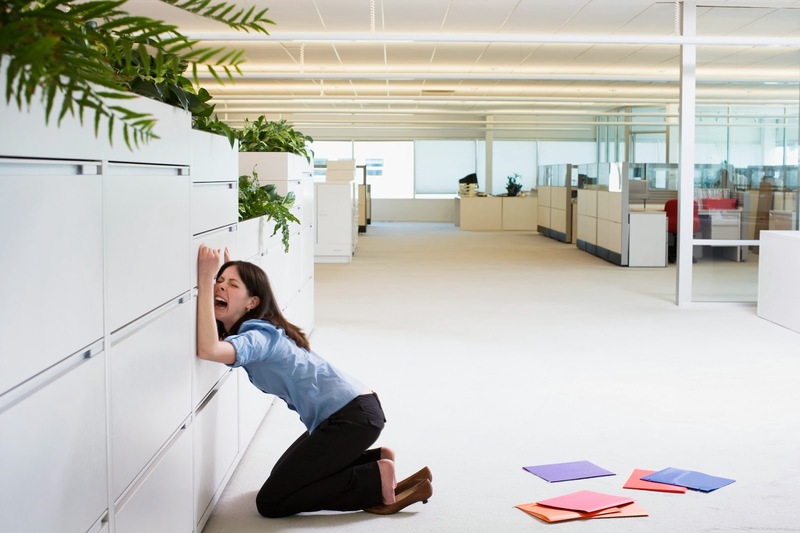 As a result, you’ll cut down on the time it takes to identify the ads that bring in qualified leads and those that show your marketing strategy needs a little TLC. The moral of the story? Not everything you hear is true. Call tracking is alive and well in the marketing world. What call tracking myths have you heard? Did you know that 79 percent of consumers prefer to receive support in a phone call over any other method? Check out this infographic for more call center statistics. Now that 2014 is here, you’re probably joining the rest of the population in making New Year’s resolutions. But let’s face it. Most of the people that vow to lose weight in the New Year are back to sitting on the couch scarfing down potato chips by February. 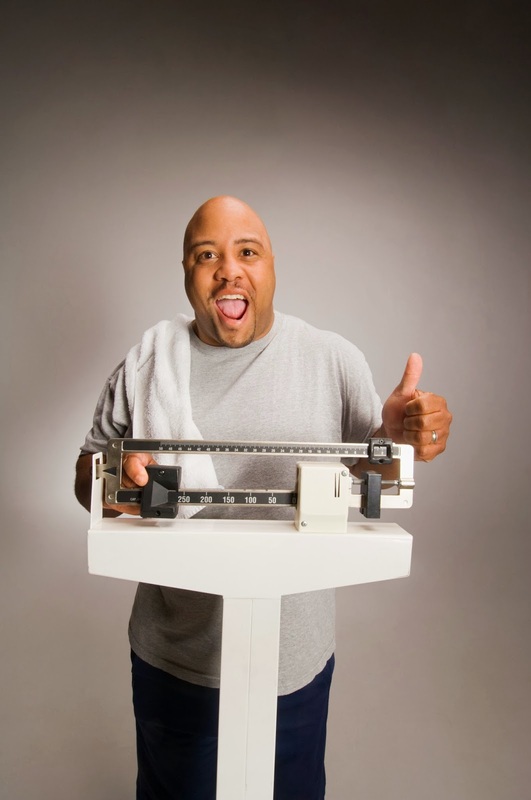 According to Forbes, of the 40 percent of Americans that make New Year’s resolutions, only 8 percent achieve them. So while you may not be able to stick to your personal goals, we have some common resolutions we think your marketing team can actually keep in 2014. No, we’re not saying you’re fat. Stop putting words in our mouth! We’re talking about letting go of all of those ineffective campaigns that are weighing you down. Forty percent of marketers waste money on ineffective campaigns, which can really drain your wallet. 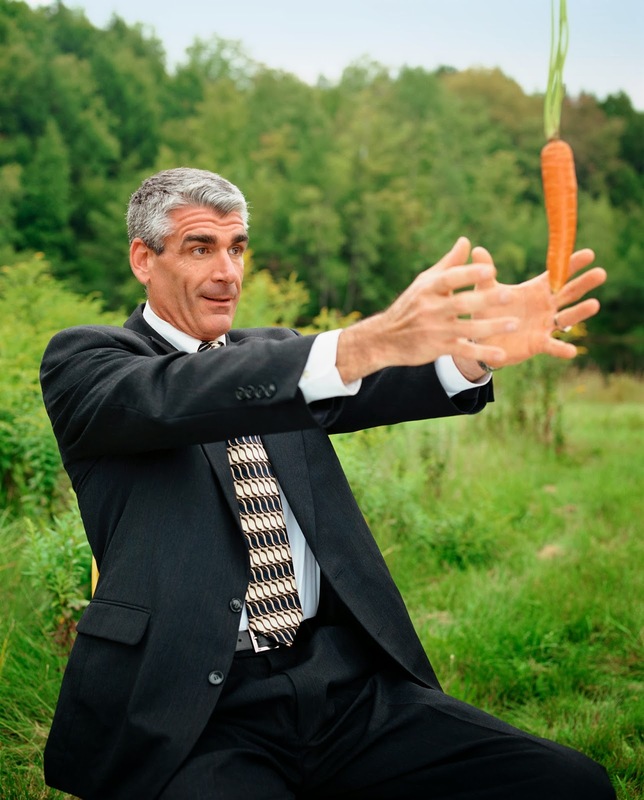 Shed the dead weight by implementing a call tracking program to learn which of your campaigns are generating leads and which aren’t. Are you looking for a way to jazz up your marketing? Why not start a blog? An estimated 61 percent of U.S. online consumers have made a purchase due to a recommendation from a blog. For more tips on how to start a blog, check out this post by Hubspot. It’s five times cheaper to keep a current customer than to sign on a new one. So it makes sense to do everything you can to make sure your team members are delivering top-notch customer service. If you want to get the inside scoop on how your employees are handling calls, consider using a callrecording software. You’ll be able to hear real-time recordings of inbound and outbound phone calls right from your desk. If you have several marketing campaigns running at the same time, it can be hard to keep track of which campaigns are driving customers to call. Assigning unique toll-free numbers to each campaign will allow you to determine where each call your business receives is coming from. 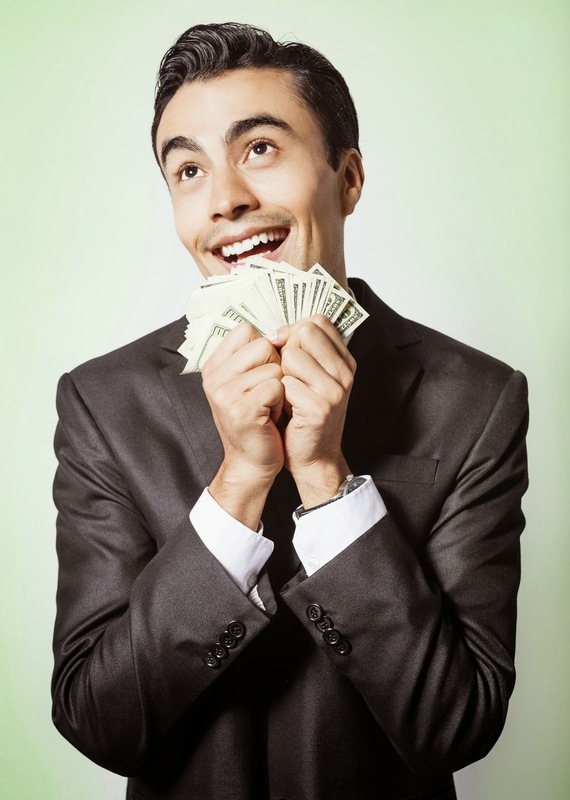 Use these tips and resolve to make 2014 as prosperous as possible.